Businessman (accountant, Financial Manager) Plan Budget For Year.. Stock Photo, Picture And Royalty Free Image. Image 62578808. 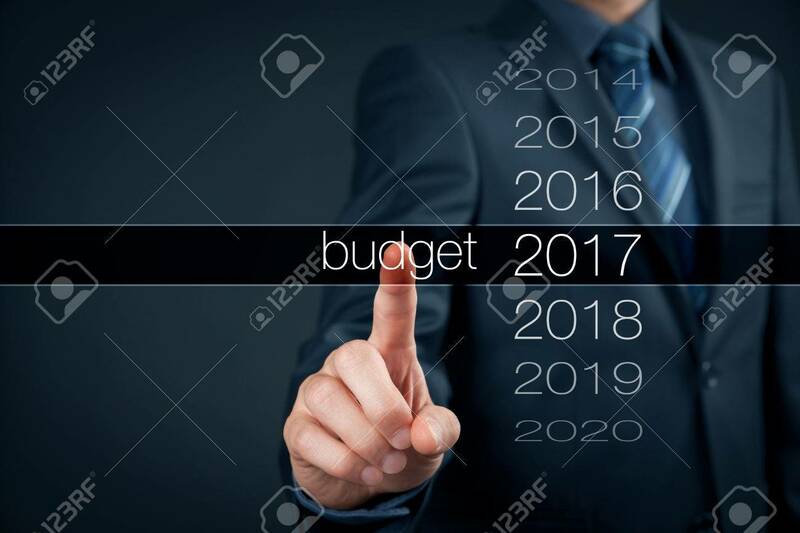 Stock Photo - Businessman (accountant, financial manager) plan budget for year 2017. Businessman (accountant, financial manager) plan budget for year 2017.